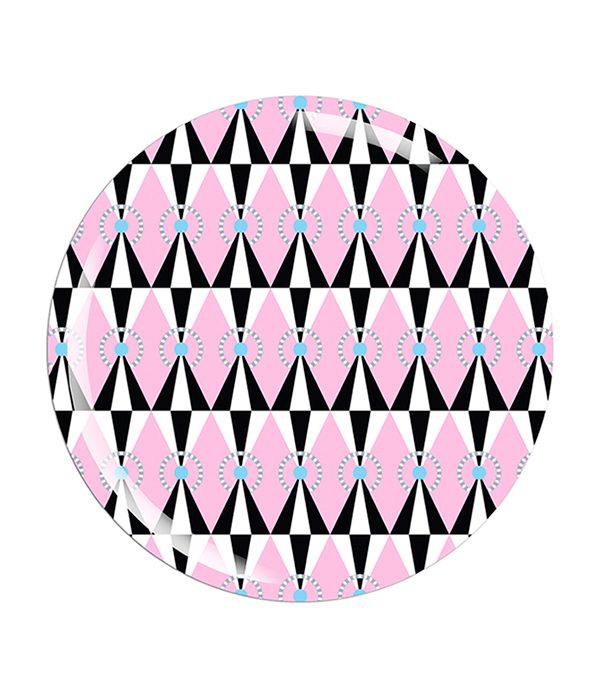 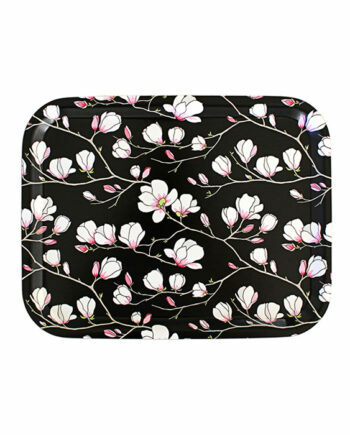 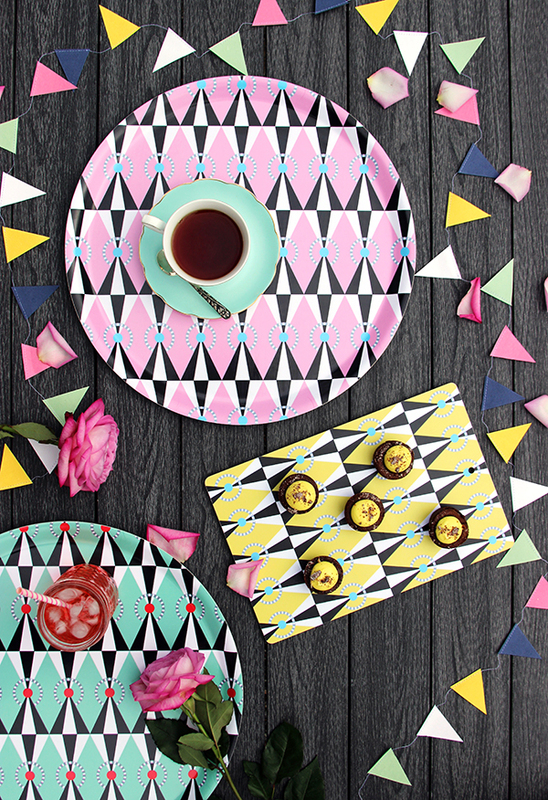 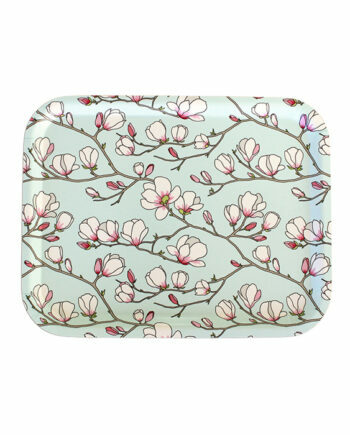 Serve afternoon tea, party snacks or birthday cake on this large, retro inspired tray. 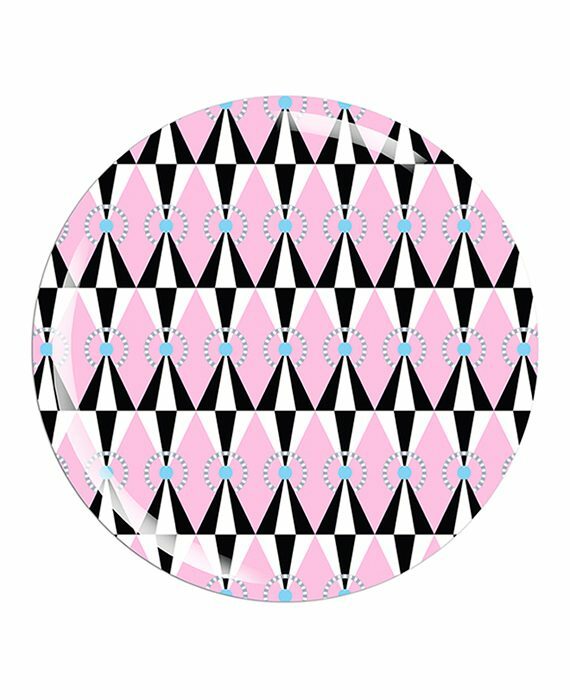 “Pink Circus” is an original pattern by Lisa Edoff, inspired by the lovely pastel colours and shapes of 50’s design. 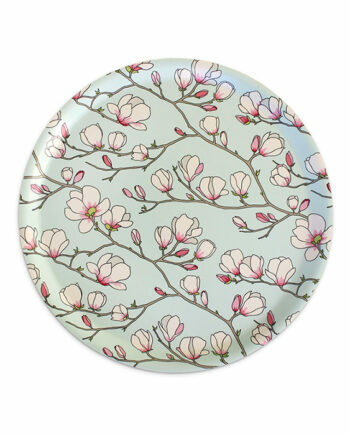 Produced and hand finished in Sweden. 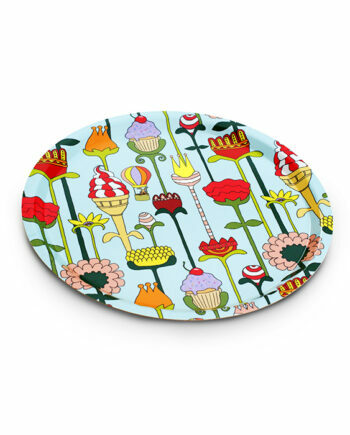 Made from birch wood with a melamine coating, dishwasher proof.